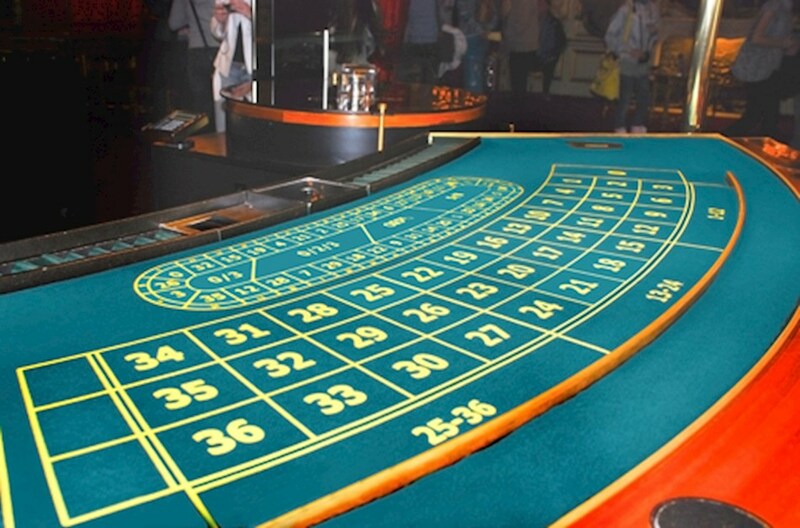 One of the most popular roulette games in the world is European roulette, and a game that is simple to learn but with a ton of chances for in-depth strategies. The perfect casino game is one that is easy to learn to play but that offers a lot of in-depth strategic options and different ways to try to win. This is definitely the case with European roulette, and that's one of the reasons why it has stayed so popular for so long. It's considered the most popular style of roulette in the world, and it's one of the top three most popular table games in casinos worldwide. On the most basic level, European roulette is about spinning a wheel of numbers that you can bet on to see if your number comes up. However, a number of other options have been added that allow you to bet on different groups of numbers in a convenient way. If you look on the wheel itself, different numbers will be marked red and black (while the zero is marked green since it's not a part of the red, black, even or odd groups). However, it's the table itself that shows you how to place your wagers. There are two main parts to the table. First, you have the "inside" of the table, which consists of all of the different numbers on a grid. Second, you have the "outside" of the table, which includes a variety of different betting options. New players should start off with the outside bets on things like the black, red, even and odds numbers. All four of these wagers pay 1:1 if you win, and they can provide a fun experience on their own. However, if you want to really learn more about this game and how to handle the advanced inside wagers, you'll need to learn a quick shortcut for calculating the payout of any particular bet. Unlike many other games, the payouts for this one are not listed on the table. Because of this, you'll have to learn to calculate them on the fly yourself. It's a pretty easy thing to do once you learn this shortcut we're about to present to you. All you'll need to know are how many spots your bet will cover for this shortcut to tell you the payout for that wager. Start with the number 36, and divide that by how many spots your bet will cover. Once you get that result, subtract 1 to get the total payout for the wager. For example, if you have a corner bet that covers four spots, you'd divide 36 by 4 to get 9, and then you would subtract 1 to get the payout of 8x. This means if you were to bet $5 on a corner bet and win, you would pick up a nice $40 payout since that's $5 x 8. This shortcut is the key to having a great time with European roulette. Head over to our games section to try today.